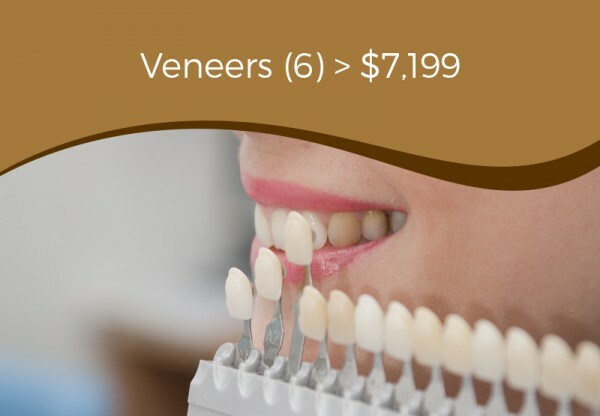 Crown lengthening, which is also called a gum lift, is a common dental procedure. During this process, your dentist removes part of your gum tissue or bone to allow for more exposure of the tooth. 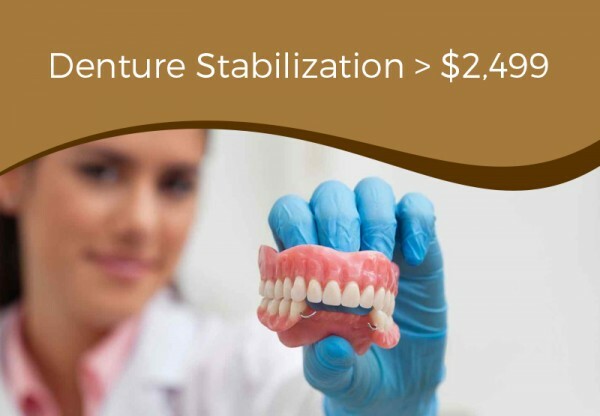 A gum lift is often part of the treatment plan when receiving a filling or crown and not enough of the tooth is above the gum line to support the new dental restoration. This situation can occur when part of a tooth breaks off or decay is present beneath a crown or a filling that has fallen off. 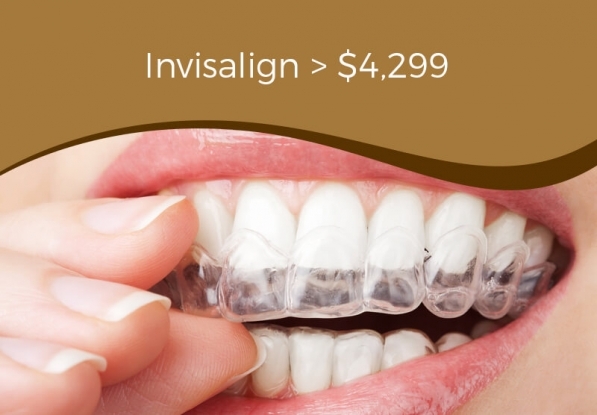 You may also choose to have crown lengthening done for cosmetic reasons if you want to improve the appearance of a gummy smile. Some people naturally have more of their gums and less of their teeth exposed and feel dissatisfied with how this looks. 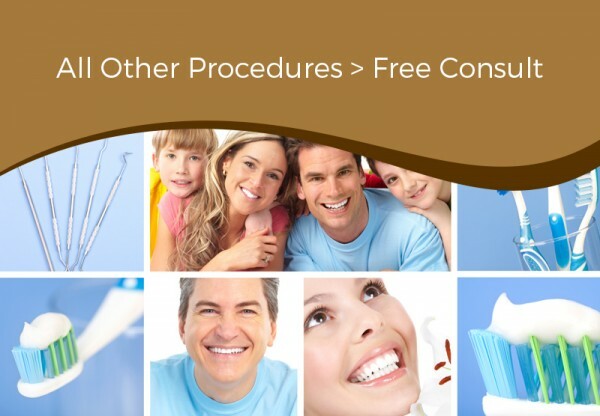 Before you undergo this procedure, you need to visit our dental clinic for an oral exam. Our periodontist will take x-rays, review your medical history, and possibly request that you have a dental cleaning performed. 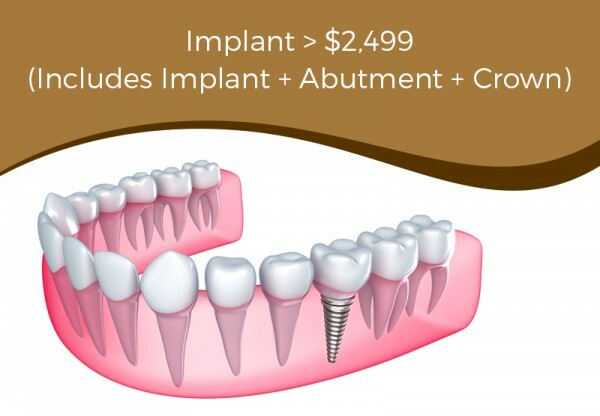 If the tooth that your dentist is lengthening needs a crown, you will receive it at this time. On the day of your dental surgery, our periodontist will give you general anesthesia so you feel relaxed and don’t experience pain during the procedure. The next step is to make several small cuts so the gums pull away from the teeth. For some patients, removing a small amount of gum tissue is all that is needed to have more of the tooth exposed. However, most people need the periodontist to remove bone from around the roots of the teeth to achieve the amount of exposure required. The final step is to wash the surgical area with sterile salt water and stitch the gums back together. You may receive a bandage over your stitches. If your dentist had to remove temporary crows to complete the gum lift, you will receive them back at this time. You will receive a prescription for a pain reliever and a special type of mouthwash before you leave our office. To allow your gums to heal faster, plan on following a soft food diet for the first few days after crown lengthening surgery. You’re free to brush your teeth and gums near the spot of the procedure, but avoid touching the stitches. If food particles get trapped there, remove them with a water irrigator or toothpick. Placing an ice pack on your face for the first few hours after the surgery will help to reduce the pain and swelling. Your Arlington Heights dentist will want to see you back in a week to 10 days to check the progress of your healing and remove the stitches. 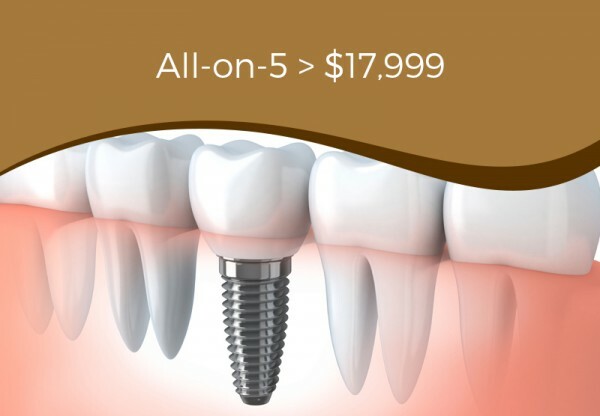 You should also plan on scheduling a follow-up appointment four to six weeks after the procedure. At around the three-month mark, your gums should have healed sufficiently to place a permanent dental crown. The majority of patients experience no problems at all after the first few days. However, it’s always good to know what to look for in case you do need additional treatment. Contact us and we’ll come to your aid immediately.